Brett was born in 92′ but we’re pretty sure he grew up in the 80’s. He’s upset with his generation and thinks you should be too. For Brett, frustration leads to comedy. If something rubs him the wrong way, you’re sure to get a laugh out of it. 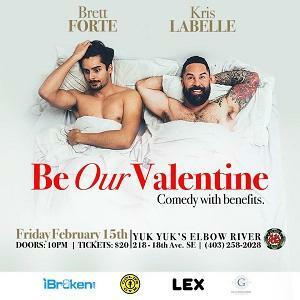 After winning ‘Yuk Yuks Top New Comic’ of 2016 and ‘Edmonton’s Funniest Person’ in 2017, Brett was asked to work for Bobby Lee, Josh Wolf and Chris D’Elia. 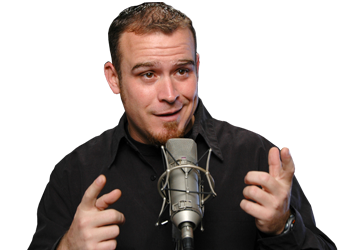 Forte is also fresh off representing Canada at The world-famous Comedy Store in LA.